Have you ever thought what Gdansk looks like from the height of over 100 metres? Or perhaps you like climbing and you want to see the city from somewhat different perspective? 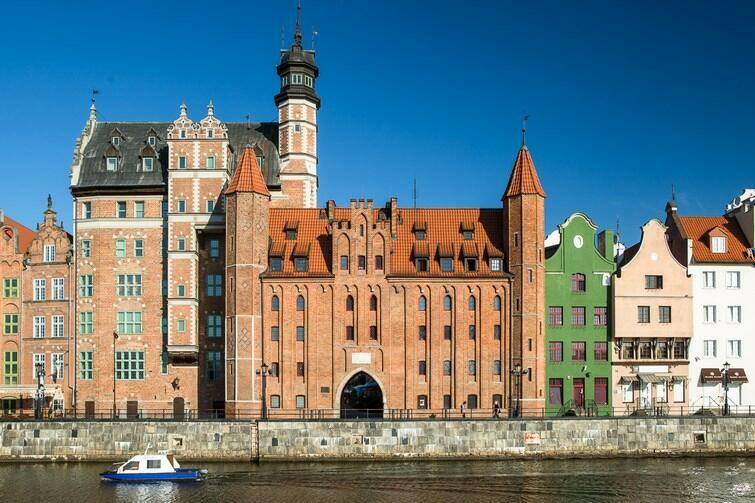 For active people, it will be an interesting idea to sightsee the city by climbing the highest peaks of which there are quite a few in Gdansk! The Archaeological Museum is located in a historic 16th century building on the bank of the Motława. The collection of the Museum covers about 30 000 archaeological, ethnographic, numismatic and natural exhibits. The visitors have access to an observation tower that is 38 metres high from which a beautiful view extends to the Motława river and a panorama of Gdansk.